Introducing our New Spa addition! 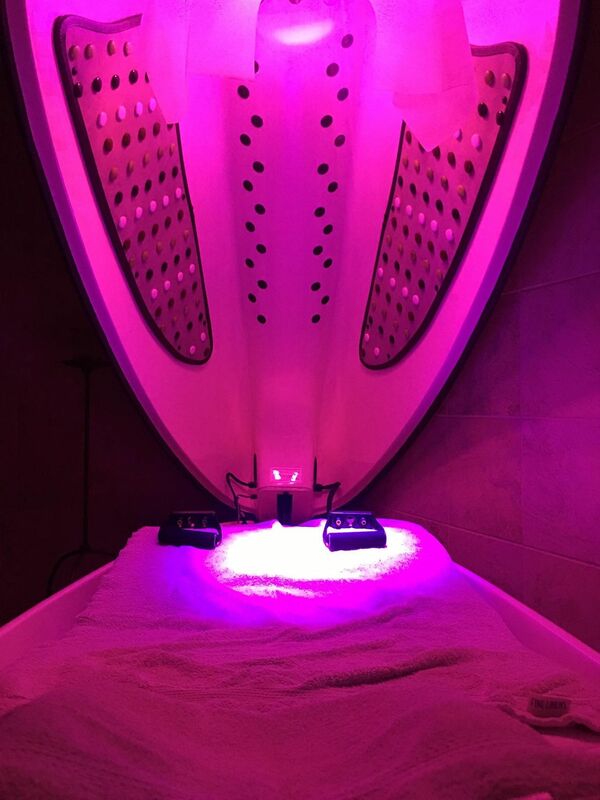 Experience the limitless rewards of mindfulness, enhanced fitness, and well-being of the New Cocoon Wellness Pod! 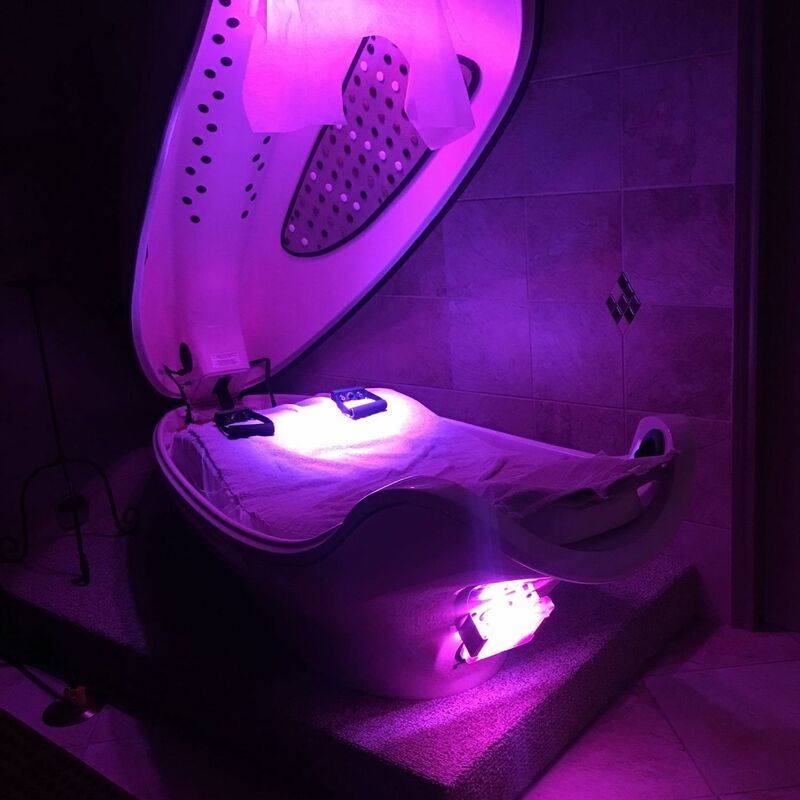 A luxurious, full body, powered massage system ergonomically situated within a personal pod with an active exercise system & adjustable thermal energy. 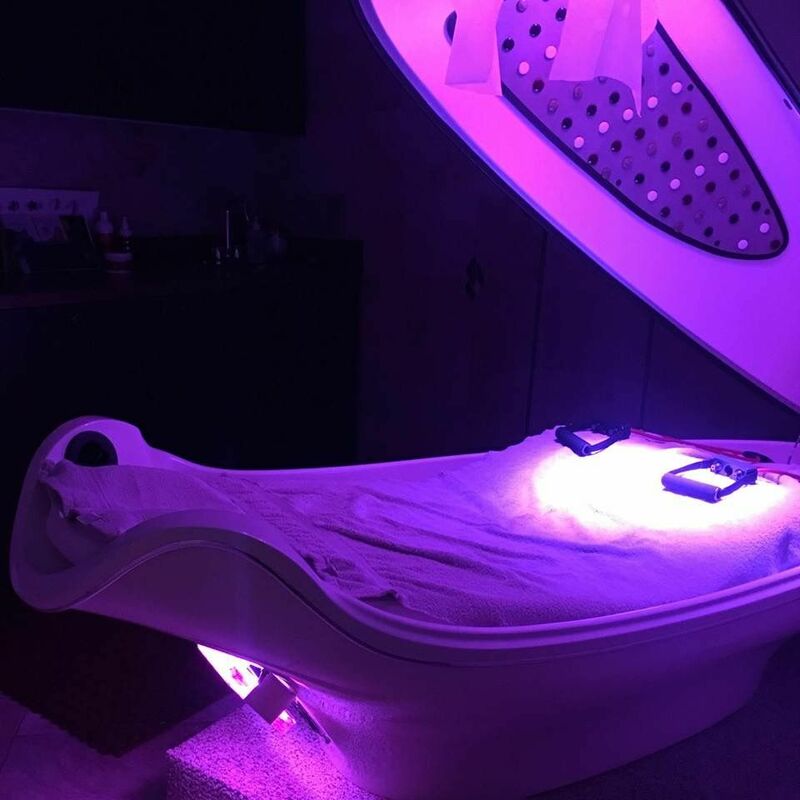 You customize and perfectly personalize the features to create a revitalizing, rejuvenating and relaxing experience for the mind and body – Enter the ultimate healthy fitness lifestyle.